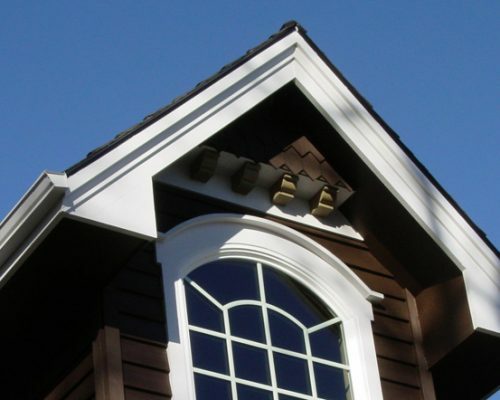 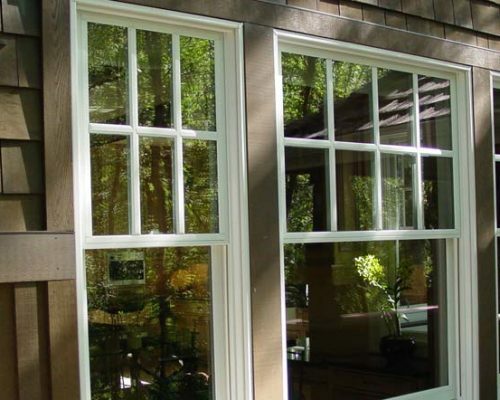 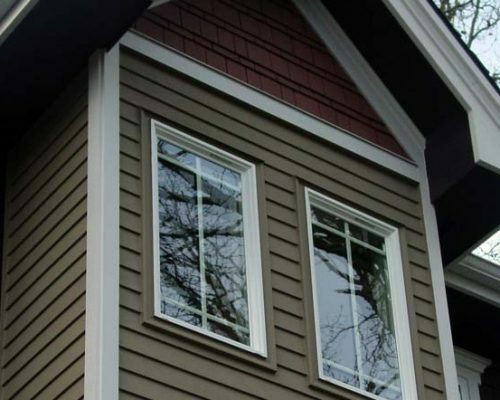 Quality siding products and installation are very important if you want to avoid water penetration and its associated problems, such as rot and mold. 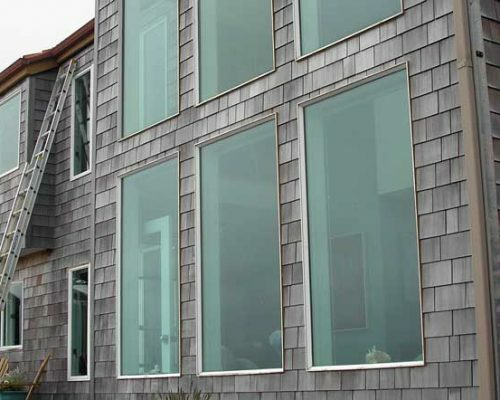 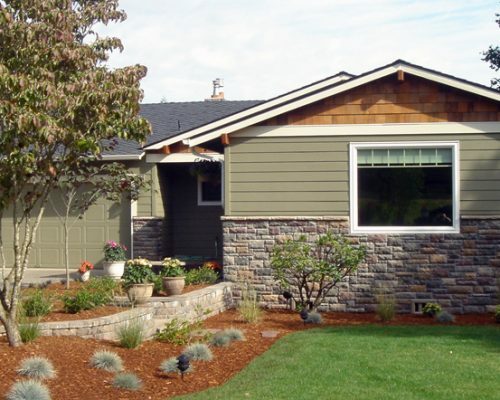 Quality siding also improves a building’s energy efficiency while increasing its value. 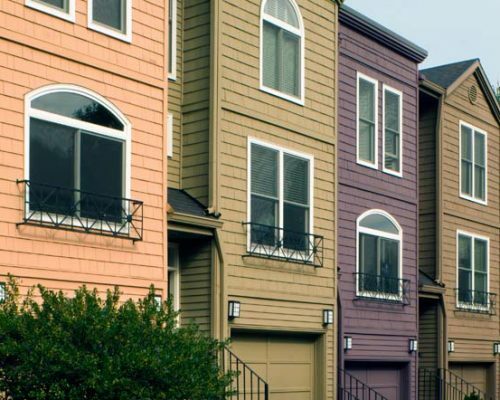 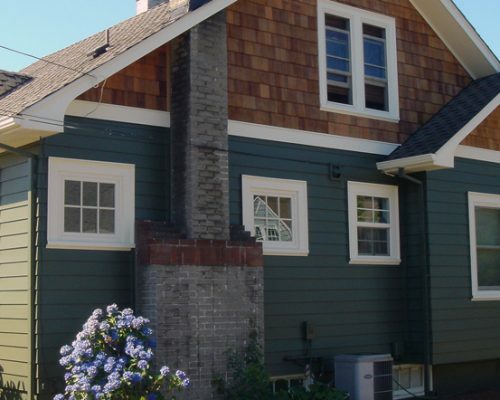 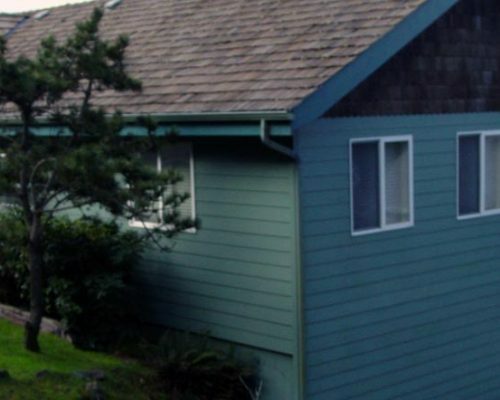 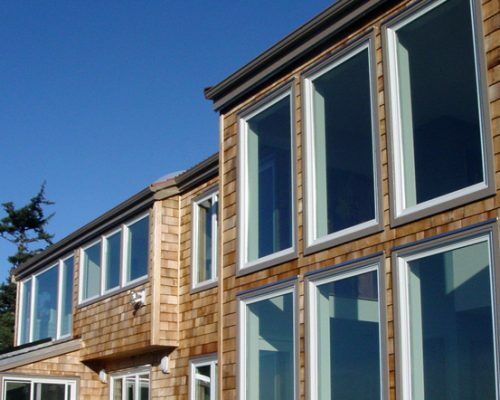 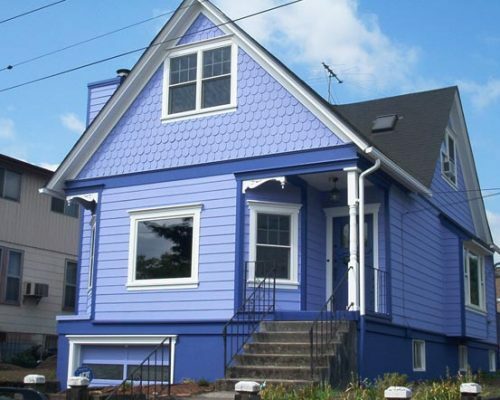 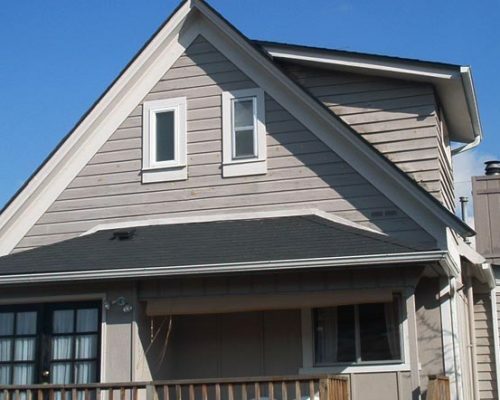 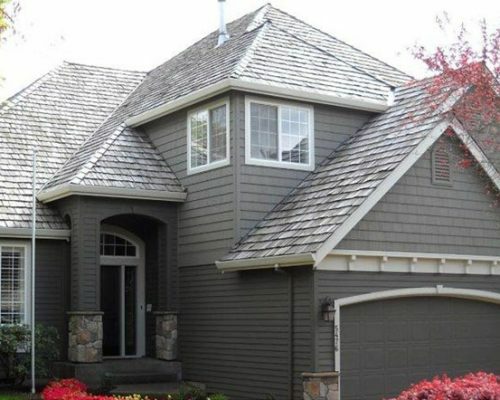 As the Pacific Northwest’s siding replacement leader, A Cut Above offers several high-quality Portland, Oregon siding options, chosen for their suitability to the area’s wet and sunny climate. 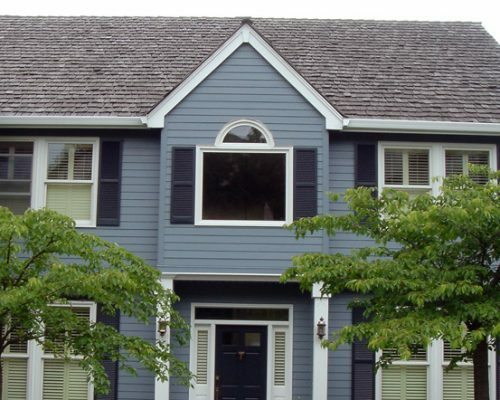 These siding options are available in a wide range of colors and designs to complement both your home’s color and architectural style. 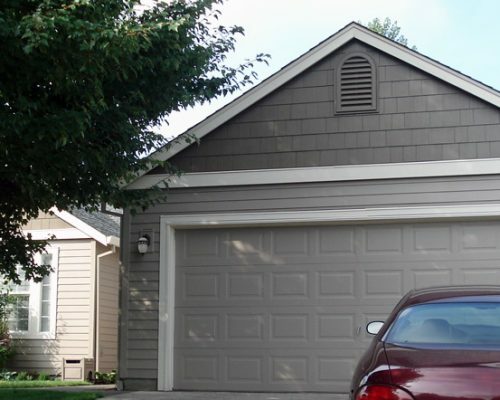 HardiePlank is a fiber cement composite siding manufactured by James Hardie®, the world leader in fiber cement siding. 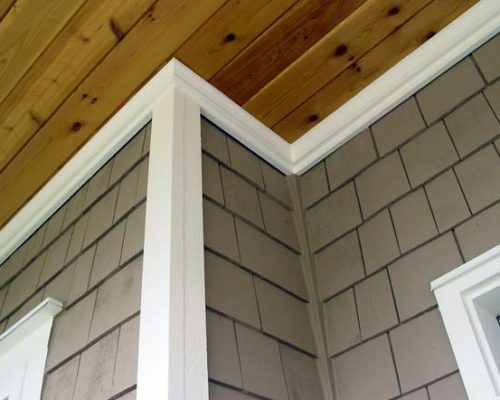 It is the most popular brand of siding in America and has been backed by the coveted Good Housekeeping Seal from the Good Housekeeping Research Institute since 2013. 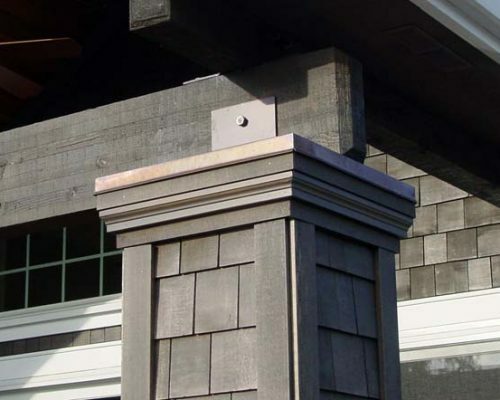 HardiePlank siding is known for its durability and consistent quality and comes in a variety of styles to match natural wood textures. 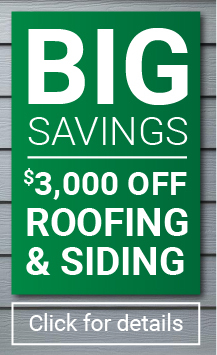 And as a James Hardie Elite Preferred Remodeler, A Cut Above is able to offer an industry-leading 30-Year Limited Transferable Product Warranty with all of our HardiePlank siding replacement projects. 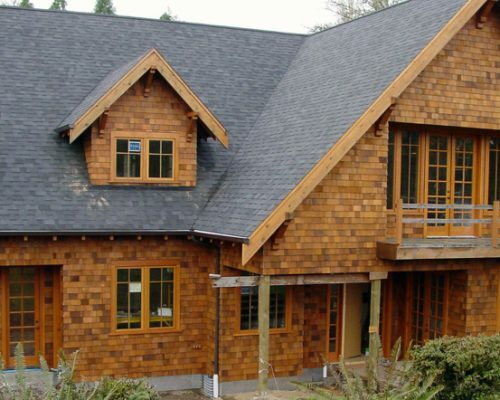 Cedar siding has long been a favorite in the Northwest. 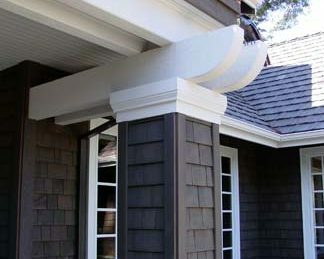 It is available in a wide array of designs to complement most architectural styles. 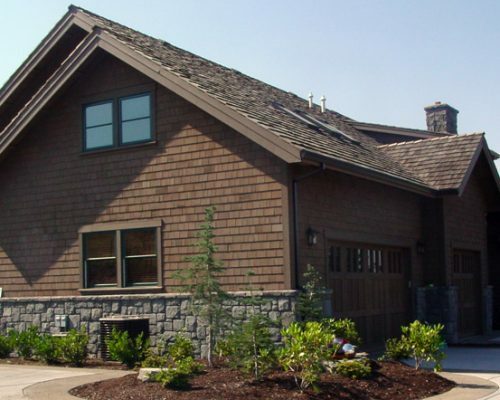 Choose from among tight knot, finger joint, and clear vertical grain cedar siding, or from A Cut Above’s selection of specialty cedar siding products. 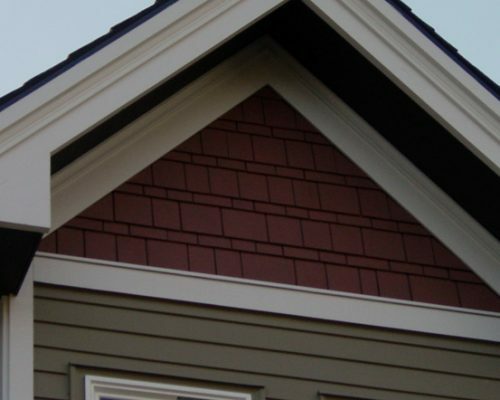 We also offer western red cedar shingles that offer a level of dimension and contrast that can’t be achieved with any other type of siding. 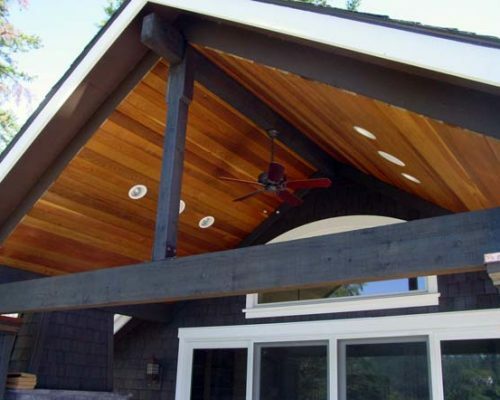 All our cedar siding installations are pre-primed or pre-stained – hand-nailed with stainless steel nails. 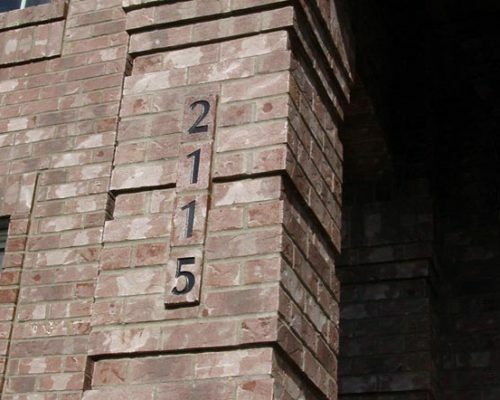 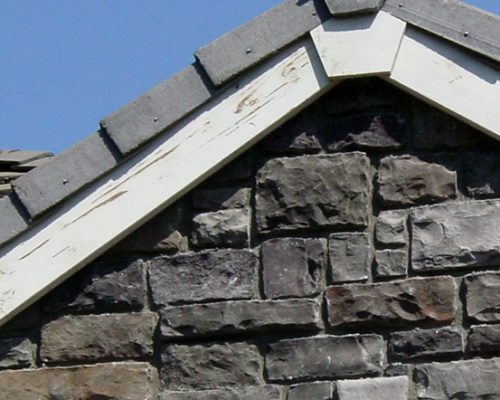 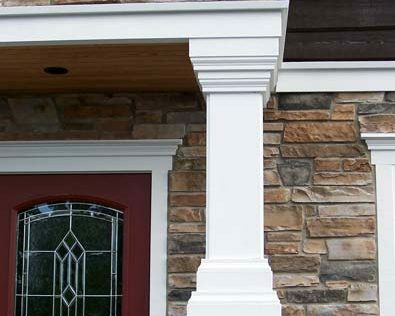 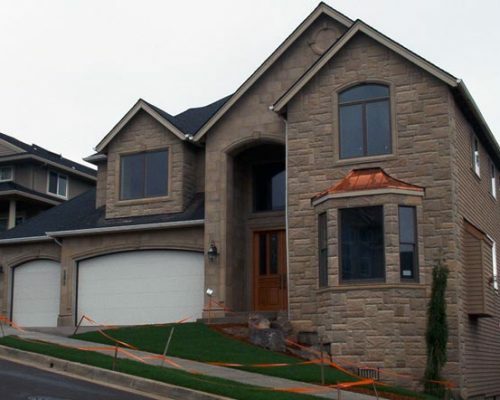 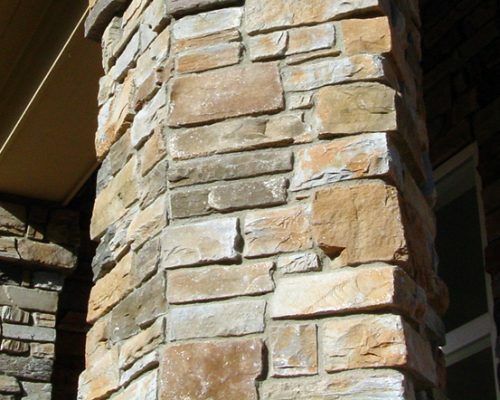 Whether you want to brick your entire house or add a small amount of stone to accent your exteriors, A Cut Above can help with our premium stone and brick siding products. 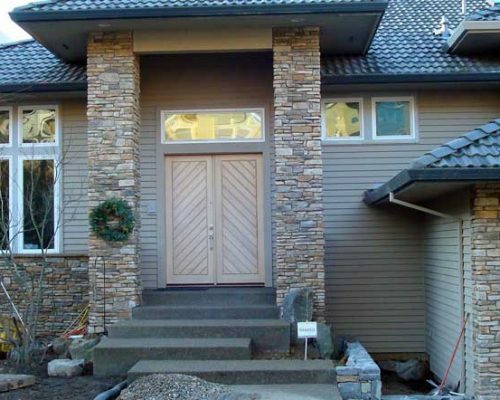 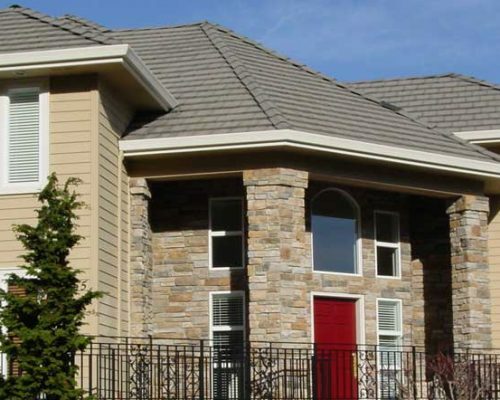 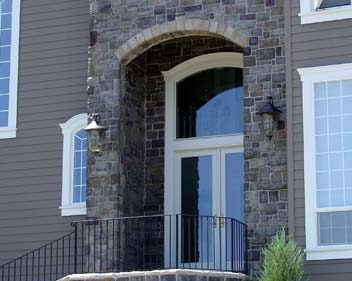 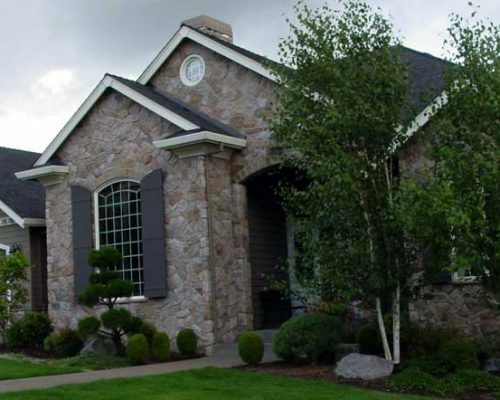 We offer a wide variety of manufactured stone veneer and brick siding options to complement any type of siding or remodeling project. 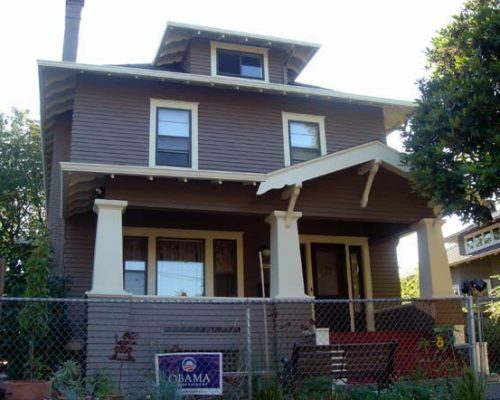 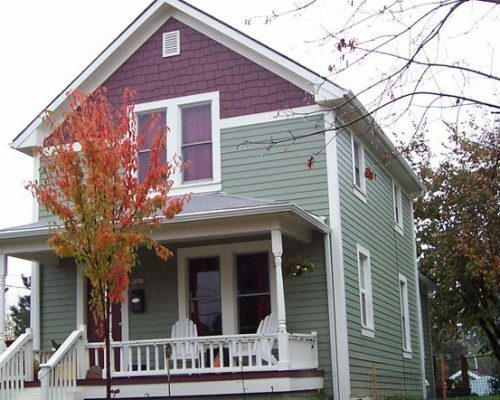 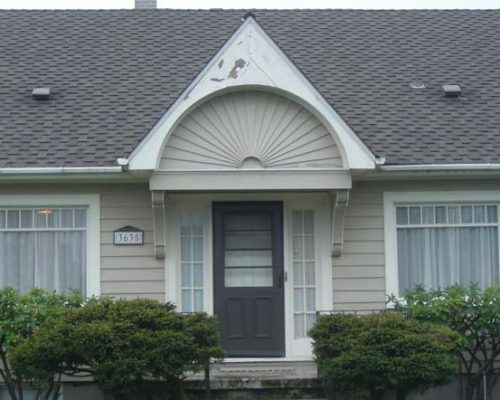 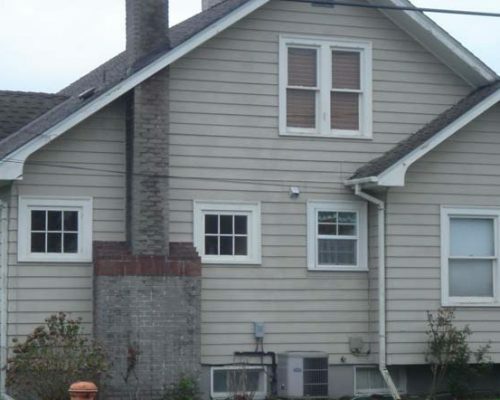 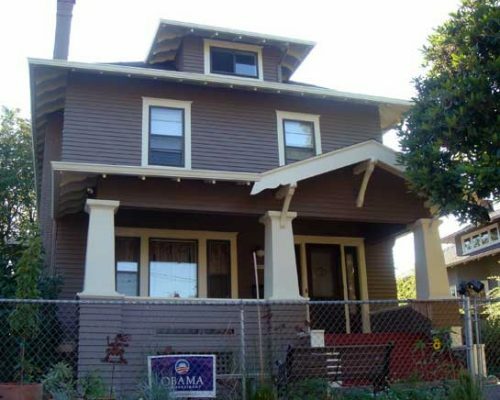 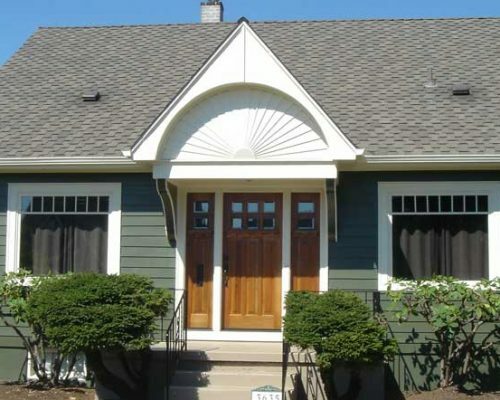 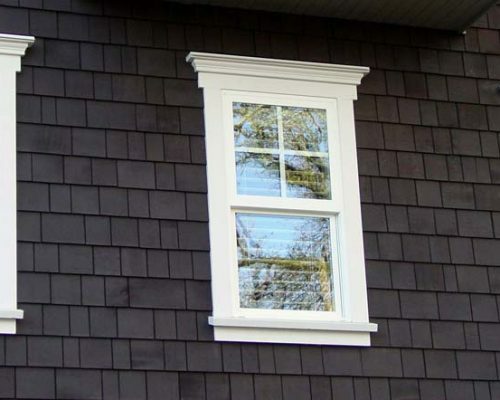 If you have an old or historic home, trust A Cut Above to take care of your siding. 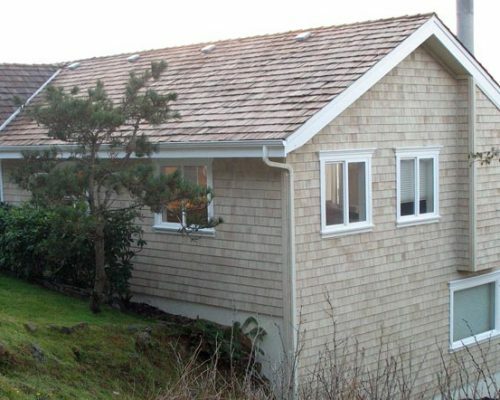 We have experienced siding professionals who understand the unique challenges of working with older construction. 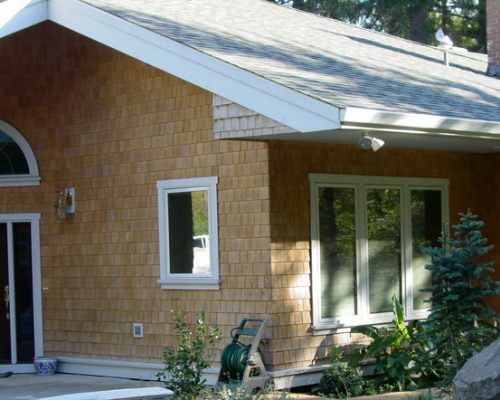 We offer a number of excellent options for siding replacement, including cedar and cedar shingle siding, HardiePlank, Brick and Cultured Stone. 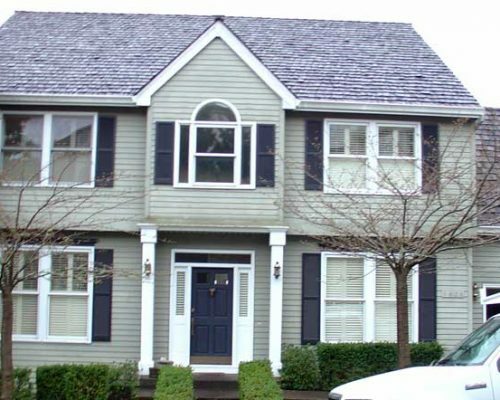 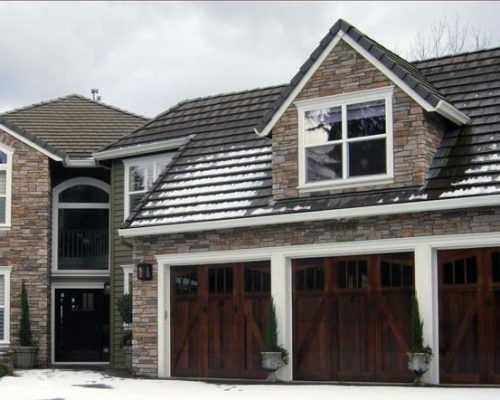 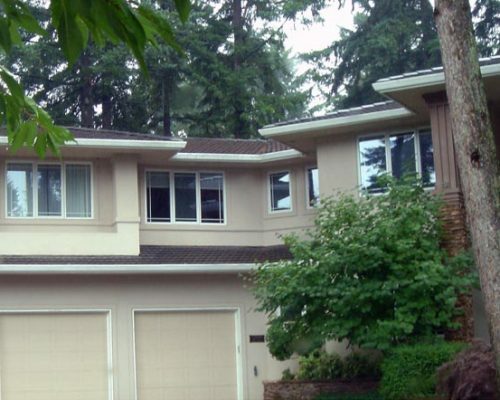 The PNW area is no stranger to problems with EIFS (Exterior Insulation and Finish System) siding. 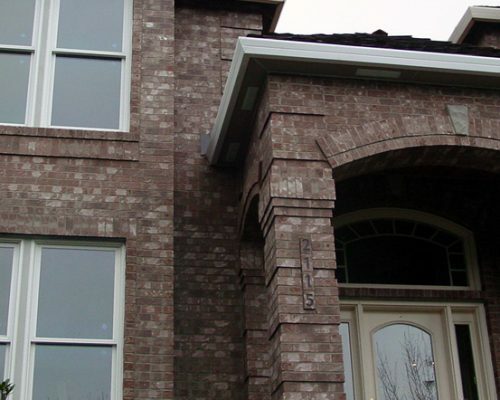 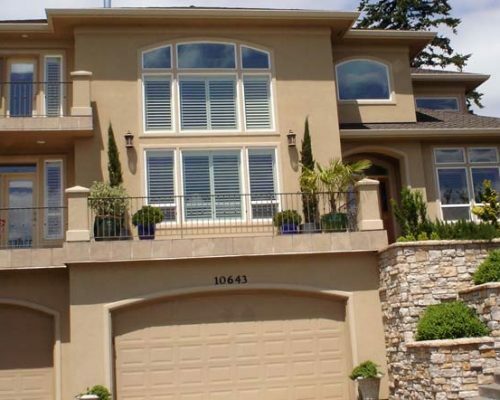 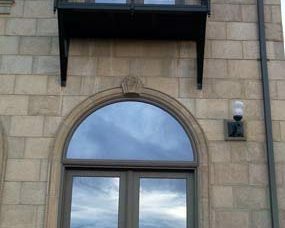 Though often called “synthetic stucco”, EIFS is different from traditional hard-coat stucco in that it uses a thick foam insulation board installed on top of your plywood wall sheathing before the surface finish is applied. 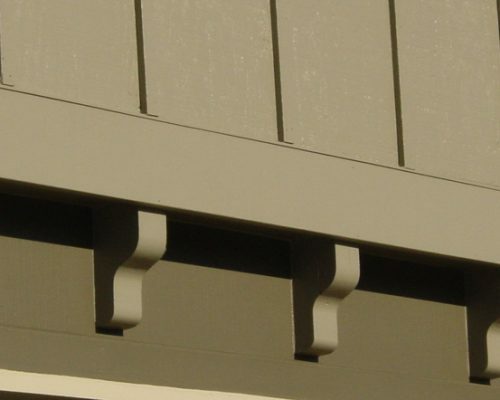 This often results in moisture getting behind or trapped in the sponge-like foam board. 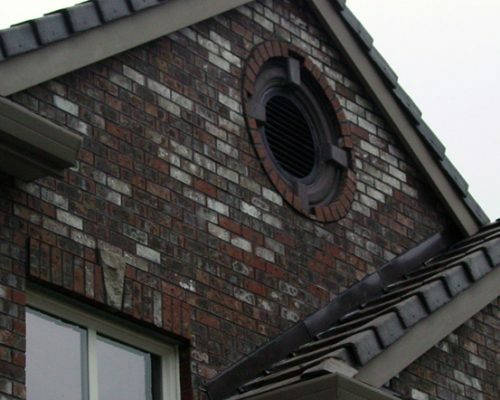 Our team has several years of experience in EIFS siding remediation and will see to your home’s proper restoration and waterproofing, saving you thousands of dollars in future dry rot and structural damage. 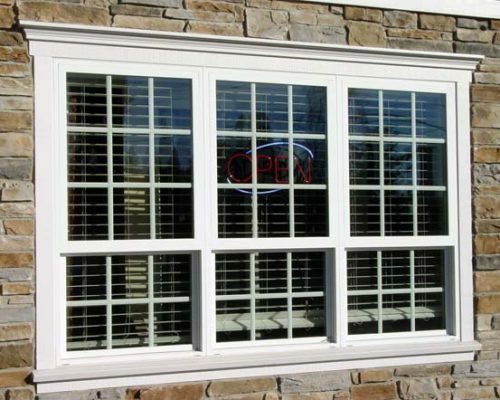 Attention to detail, high-quality products, and professional customer service are the hallmarks of our business. 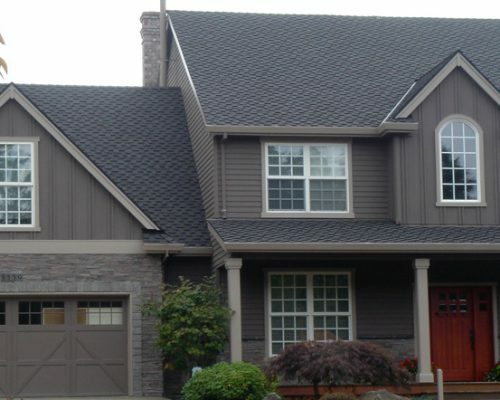 Get in touch with our award-winning team by calling 503-643-1121 or use our online form to request a free, no-obligation estimate. 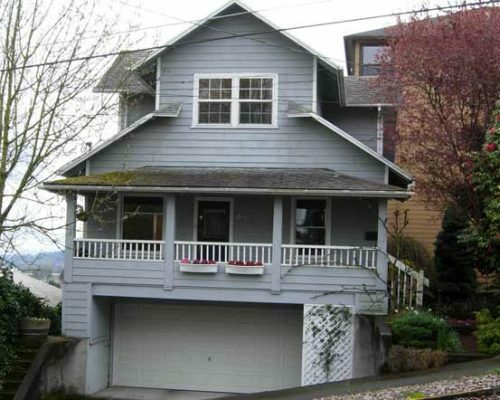 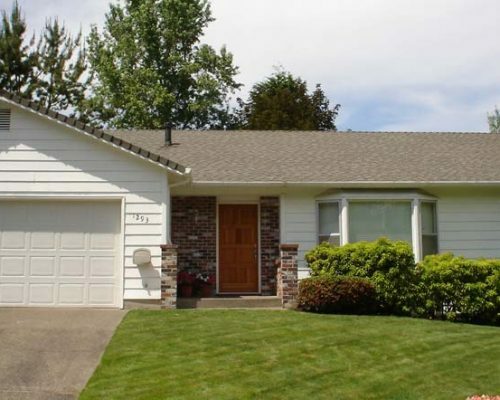 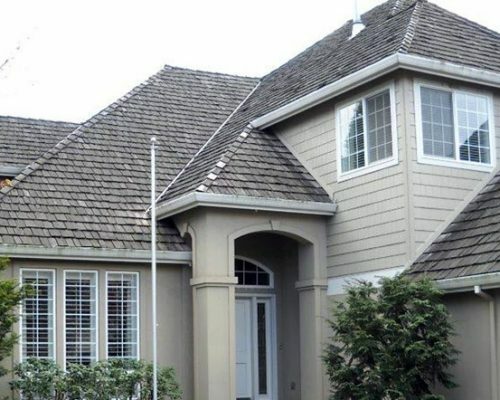 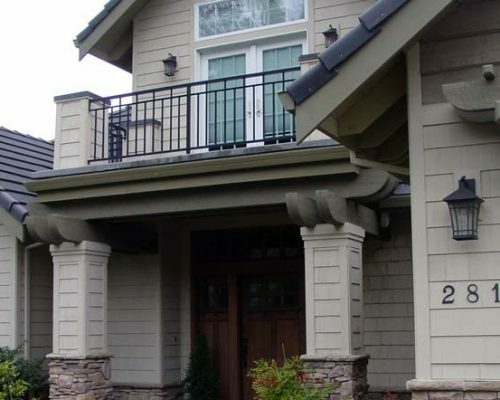 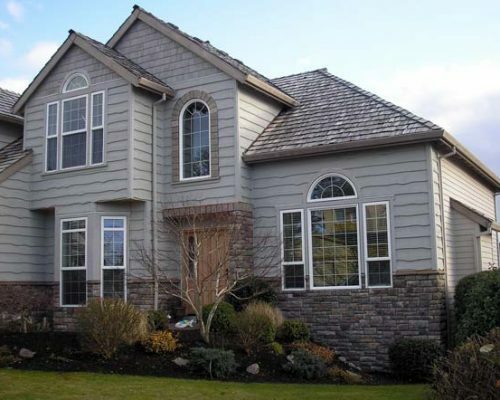 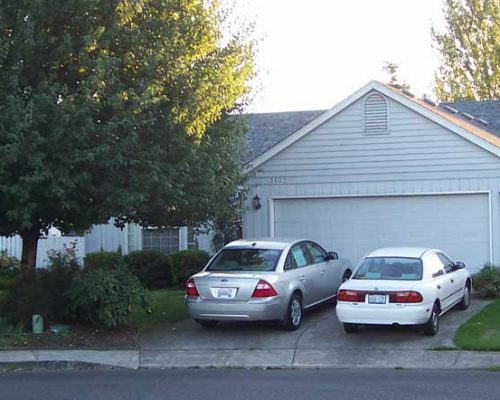 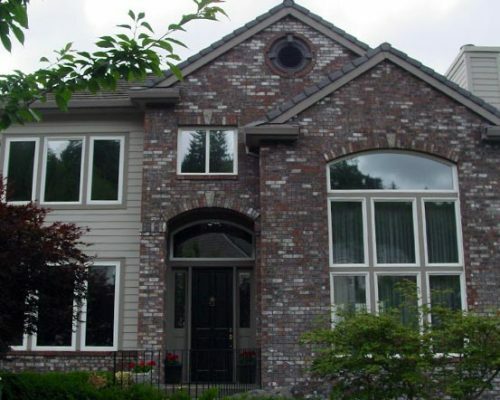 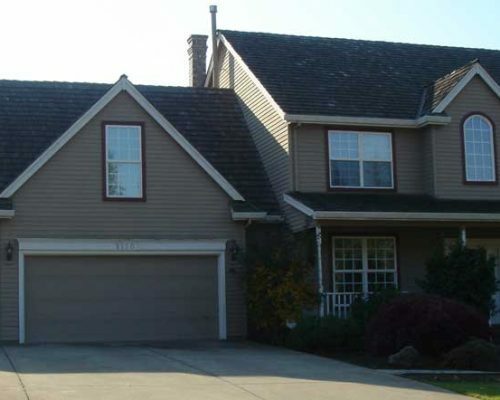 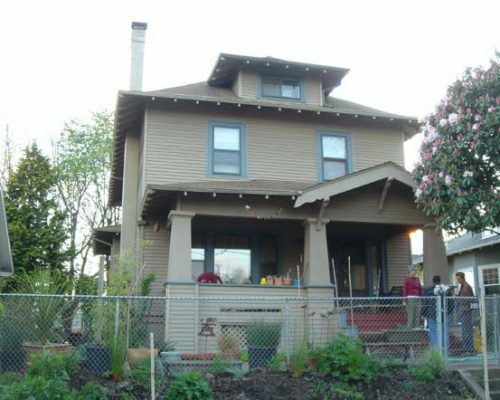 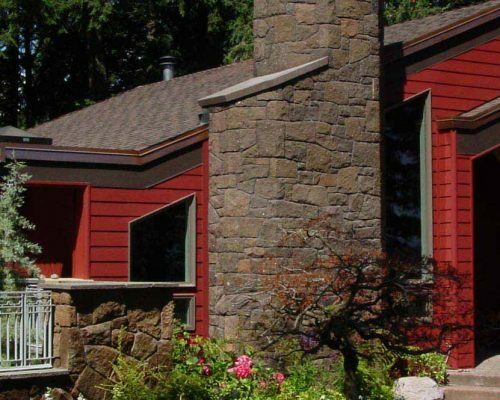 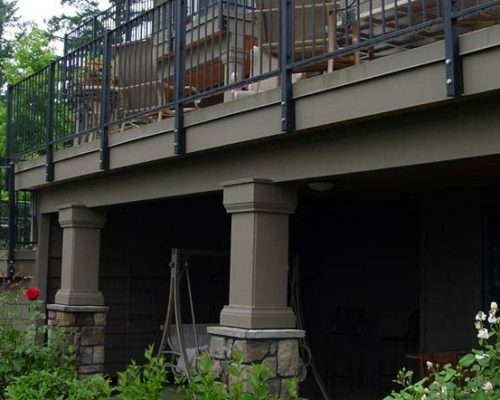 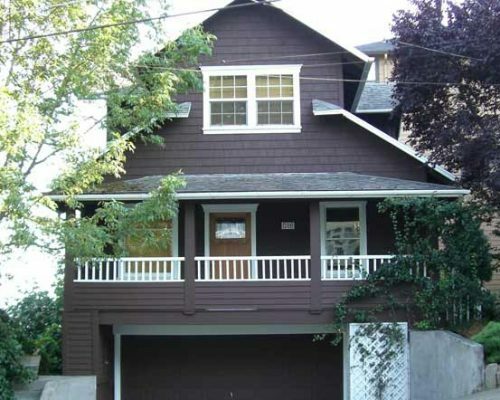 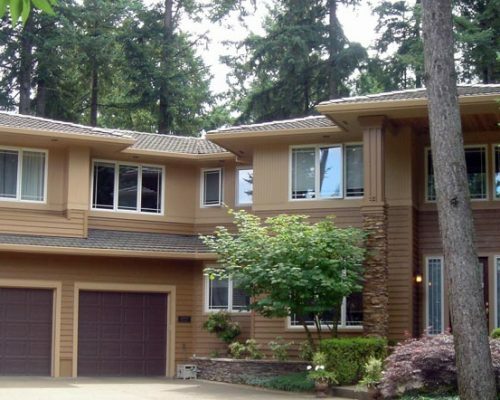 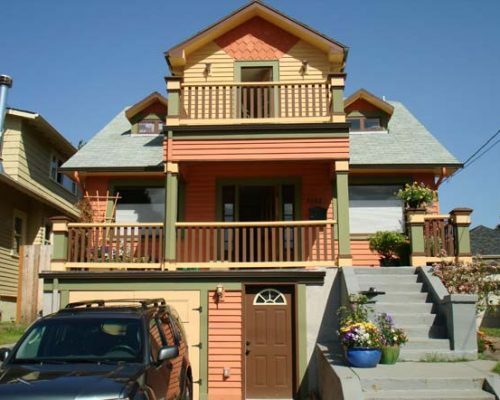 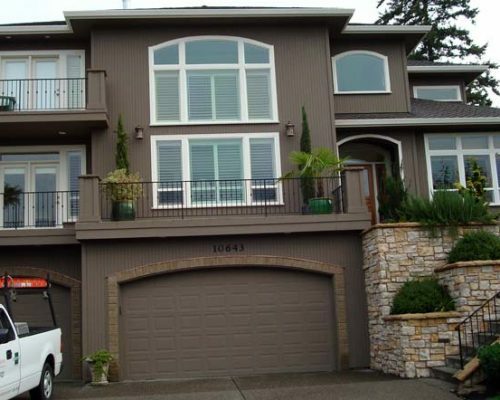 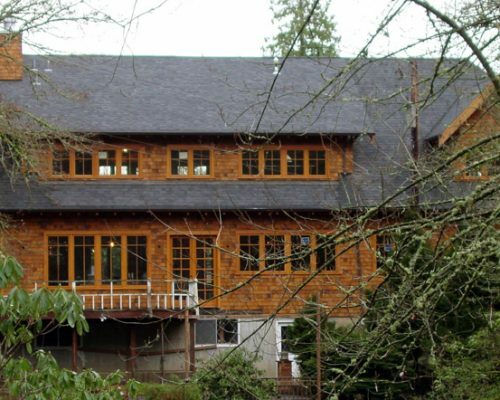 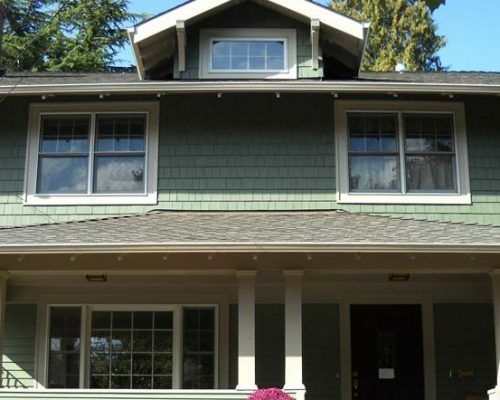 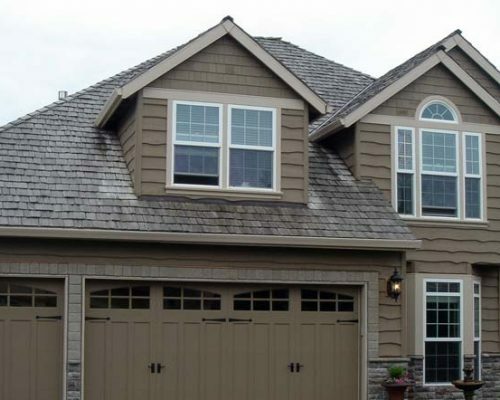 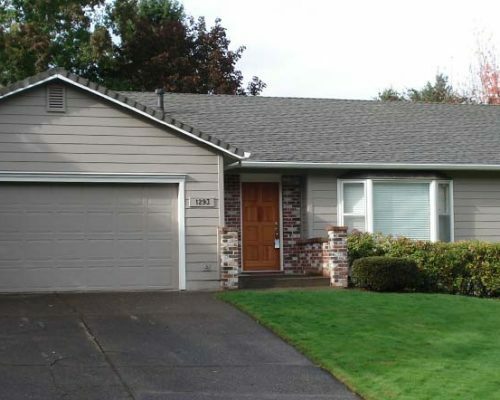 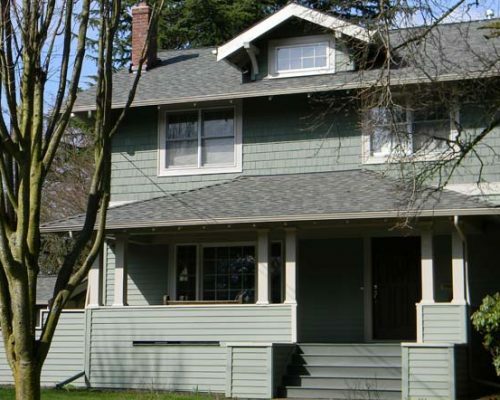 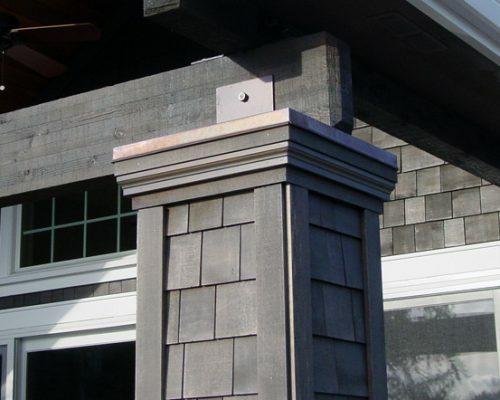 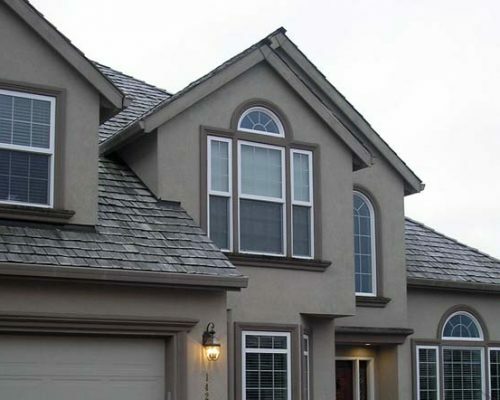 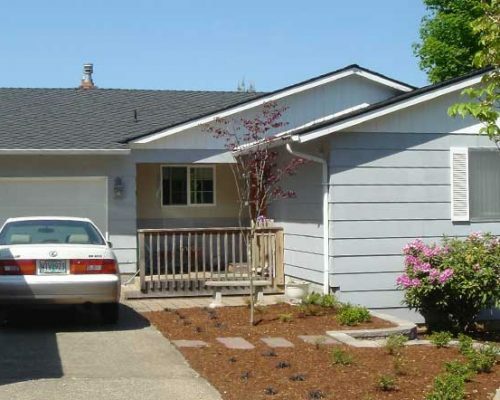 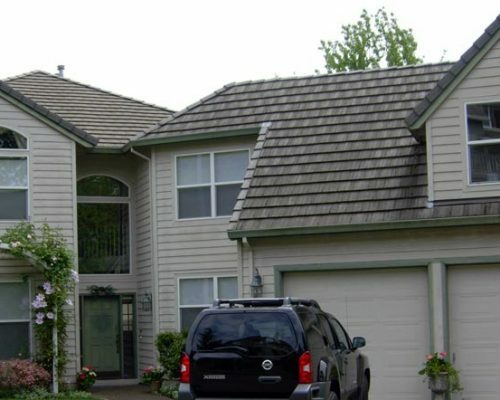 A Cut Above Exteriors proudly serves the Portland metro area and Southwest Washington.